Able Australia offers you the opportunity to work for an organisation committed to making a difference to the lives of people living with multiple disabilities. 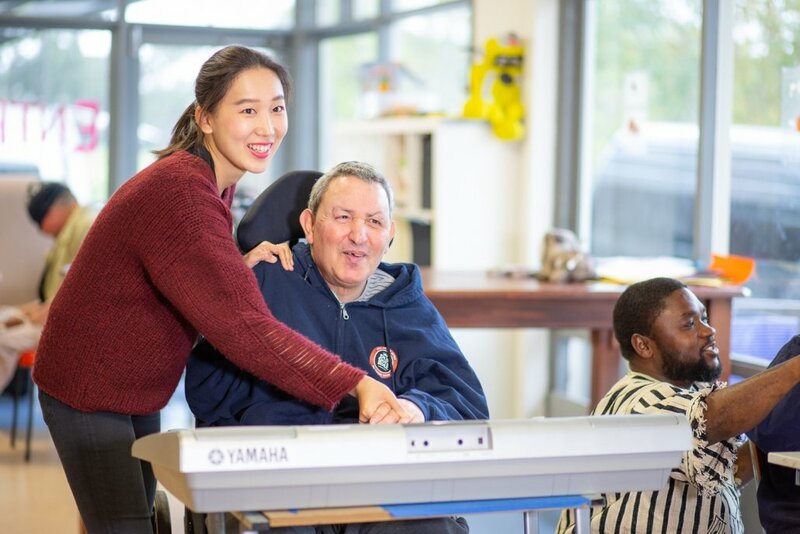 We reach out to people with multiple disabilities including deafblindness, supporting our clients to achieve self-fulfilment and connection with the greater community. In order to do this, we are dedicated to embracing a diverse workforce. Working with Able Australia, you will see the work you do make a difference in the community. You will also become part of a team that is enthusiastic and passionate about achieving excellent results. If you’re looking for employment in a supportive environment that offers training and professional development, competitive pay rates and salary packaging benefits, please view our current vacancies or contact us directly.